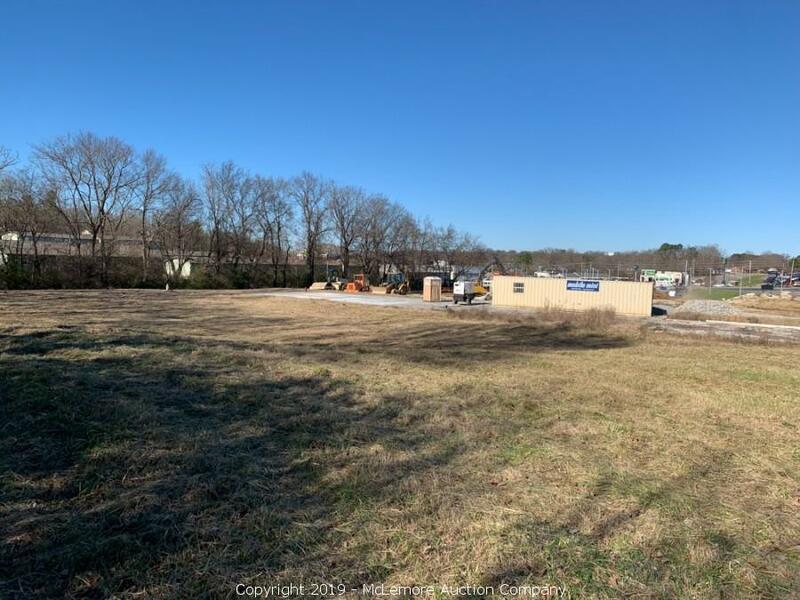 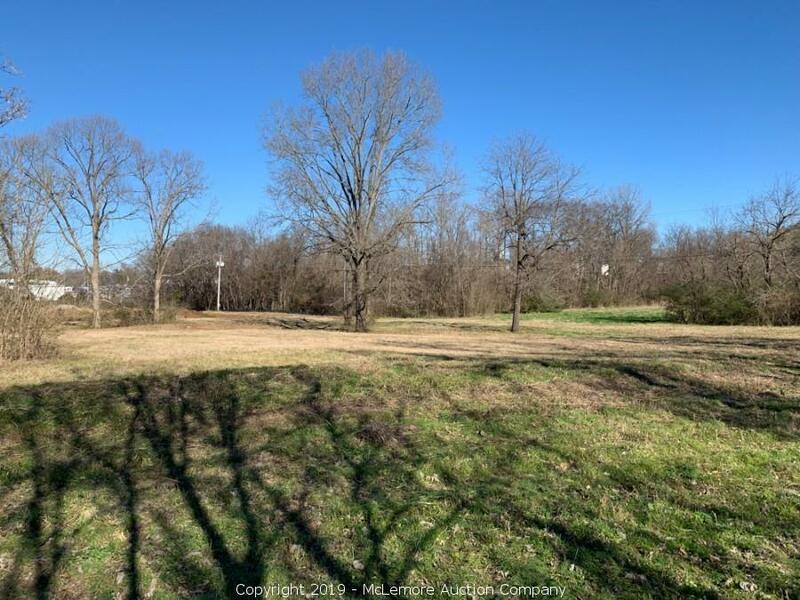 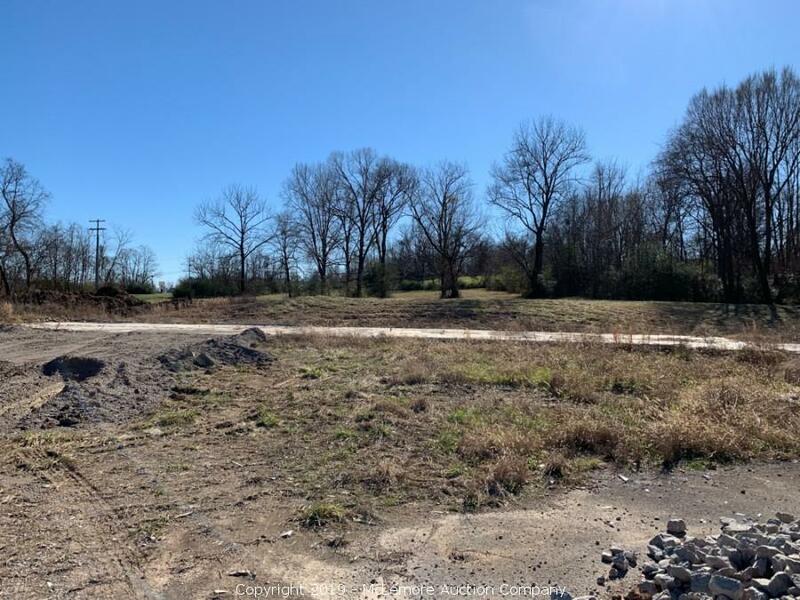 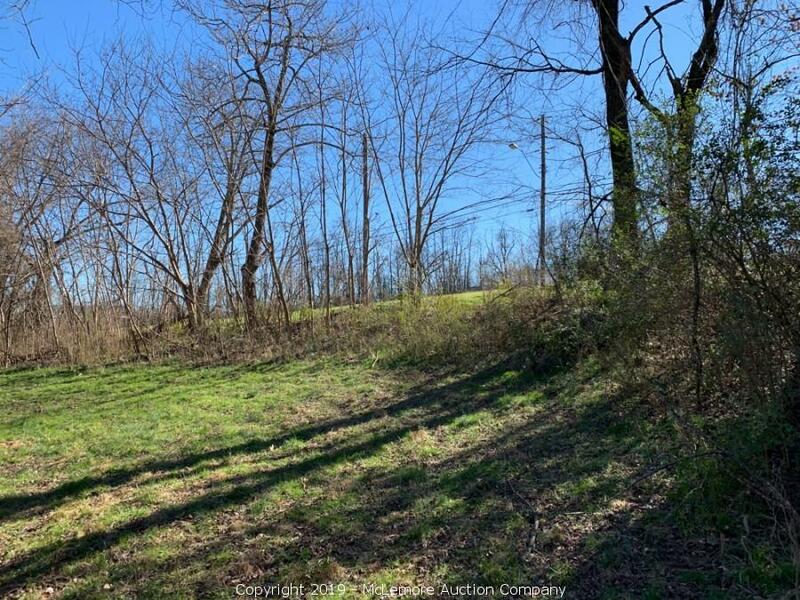 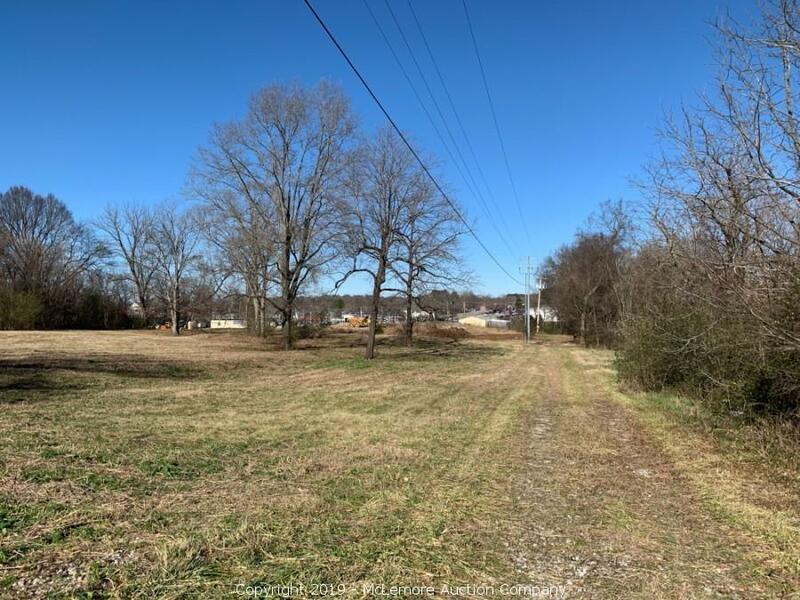 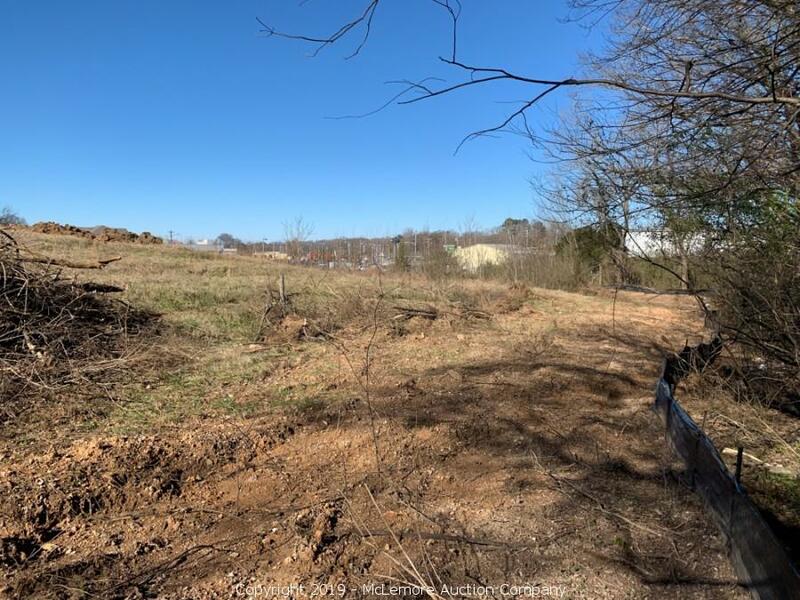 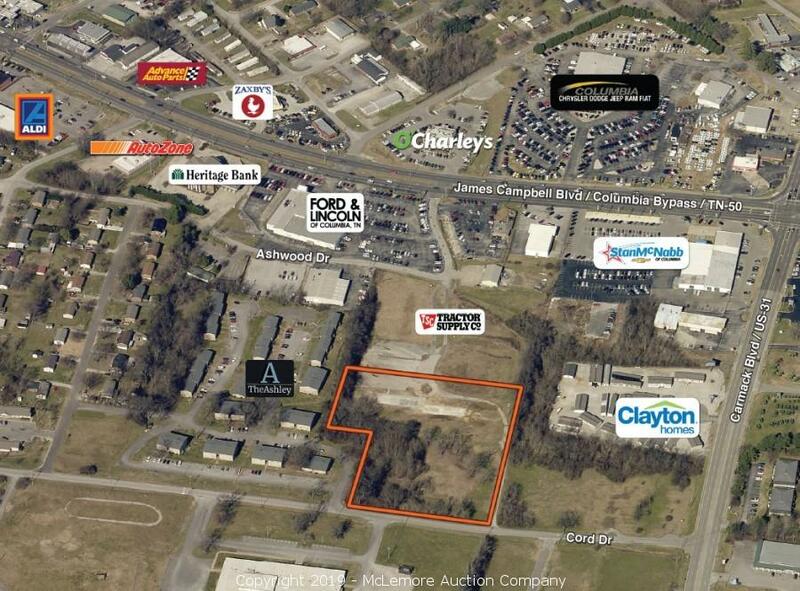 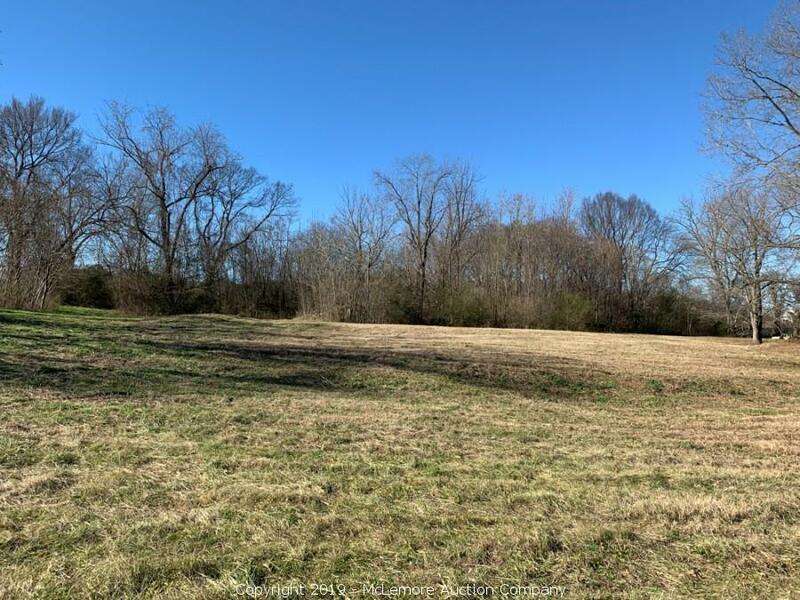 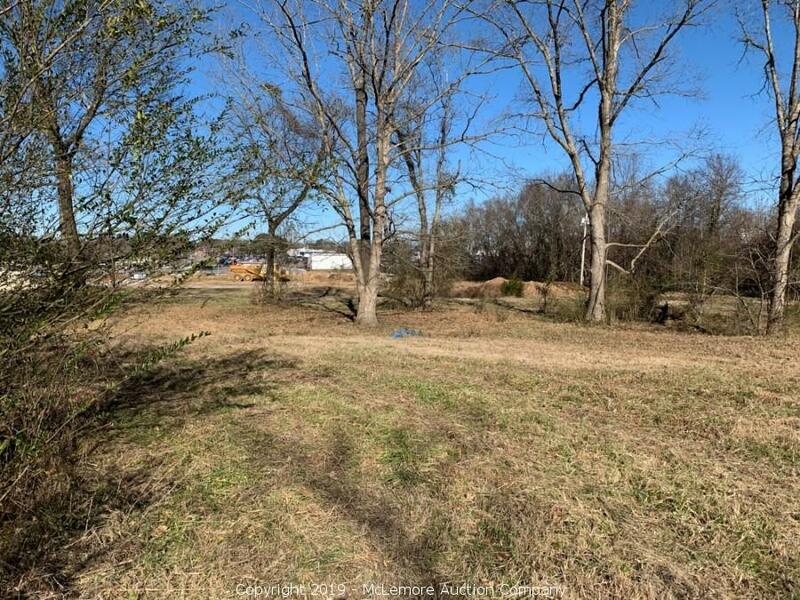 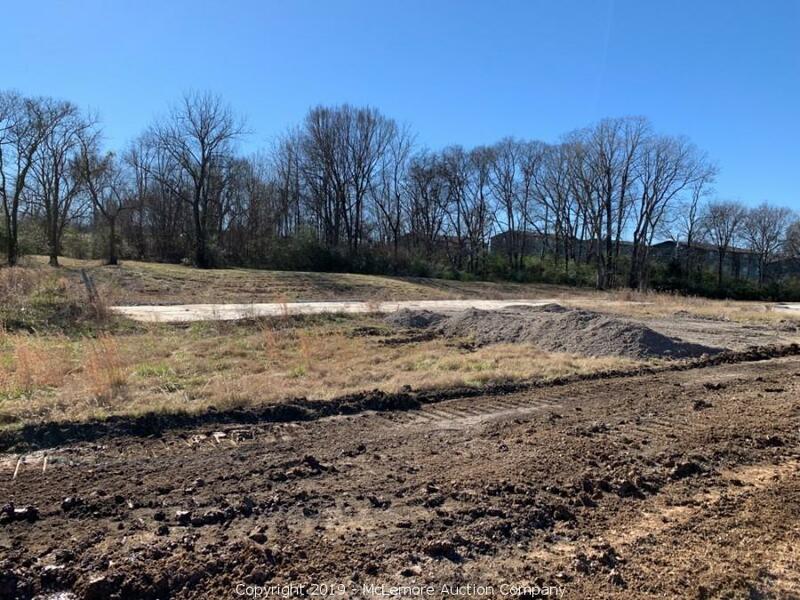 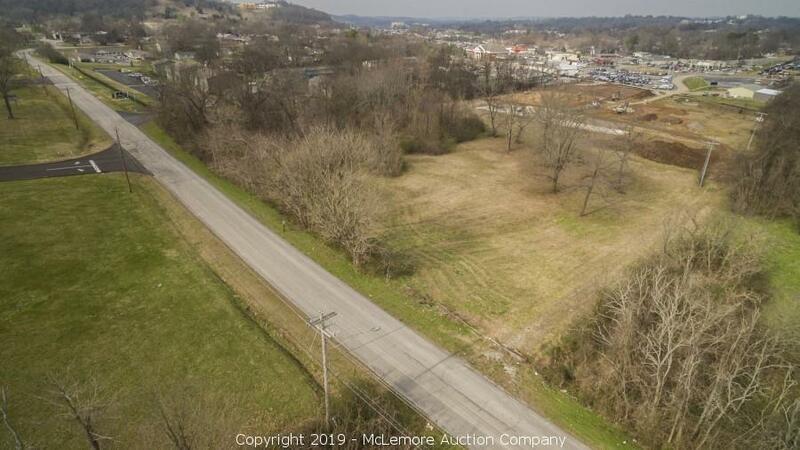 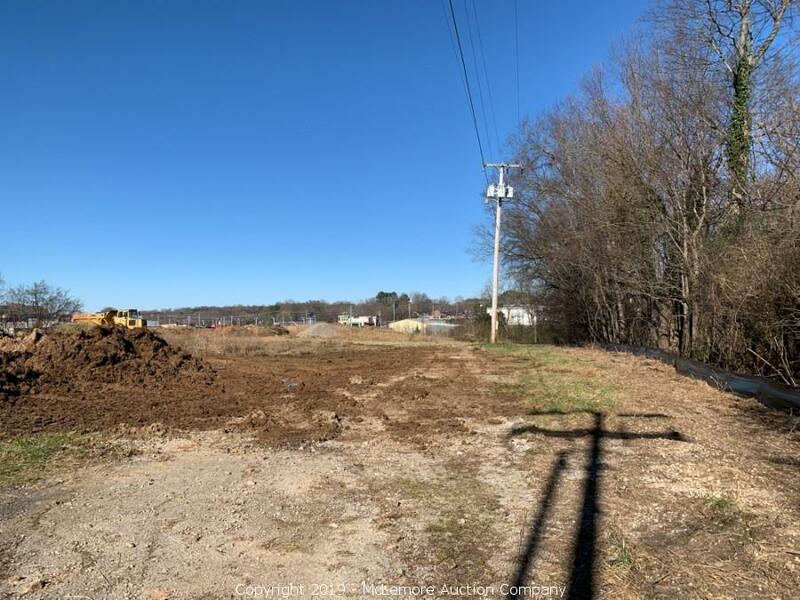 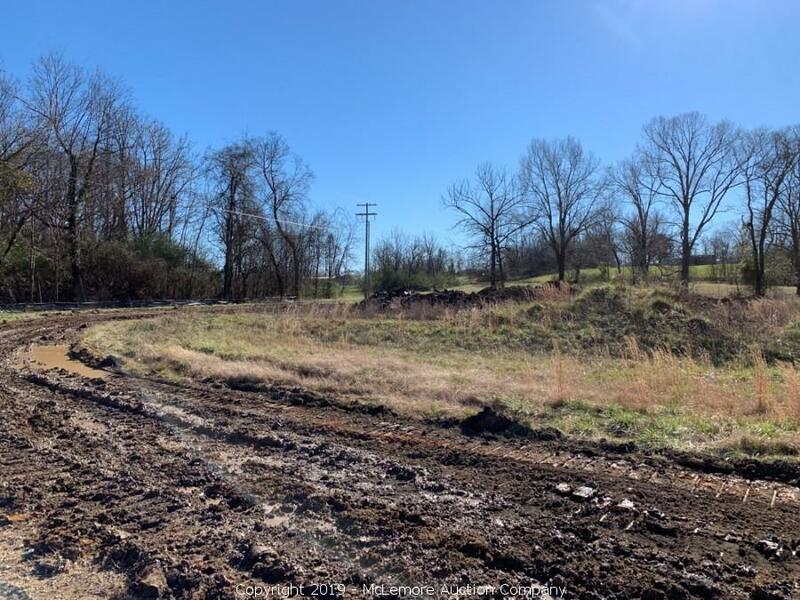 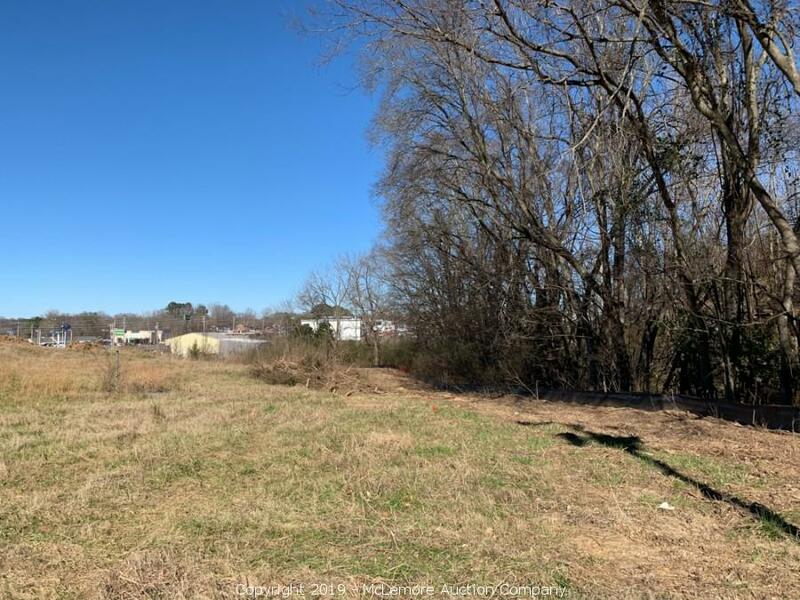 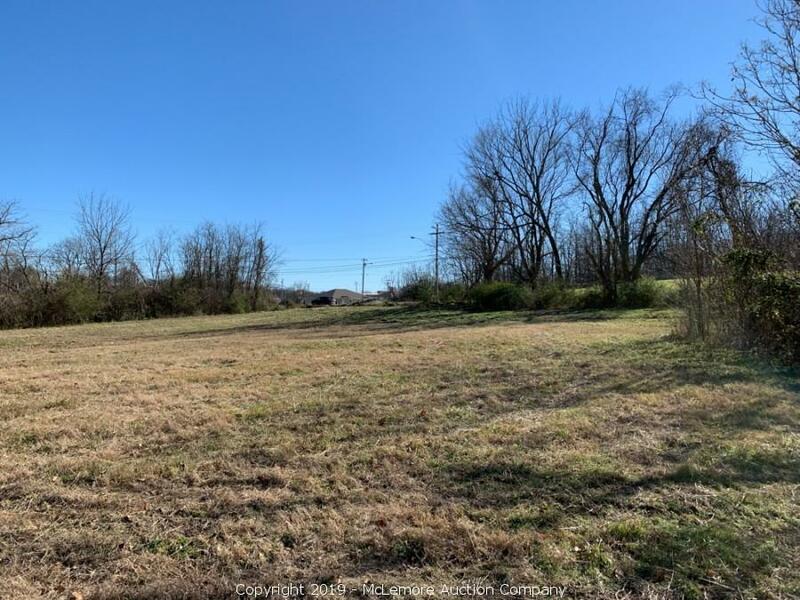 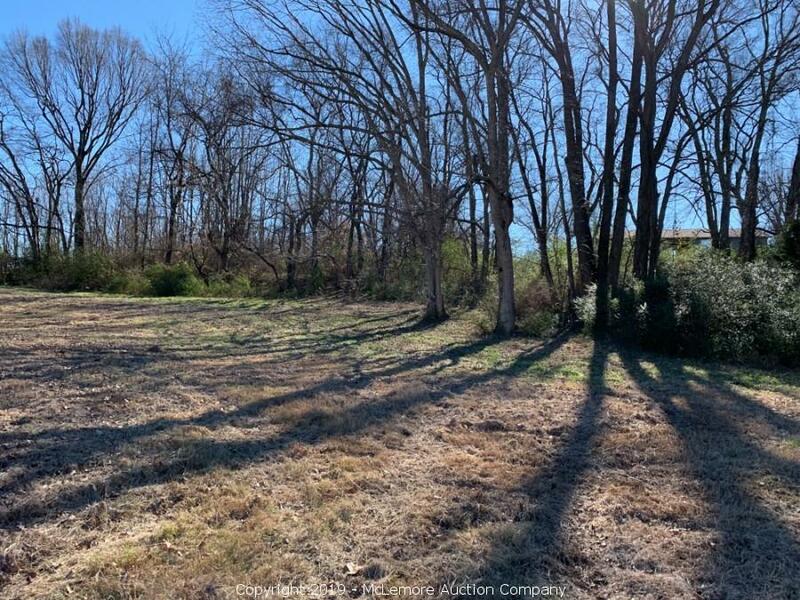 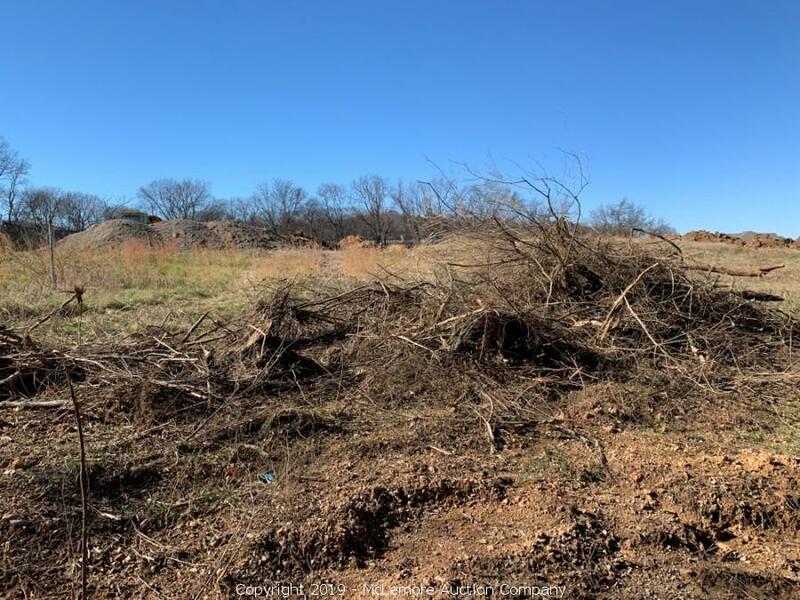 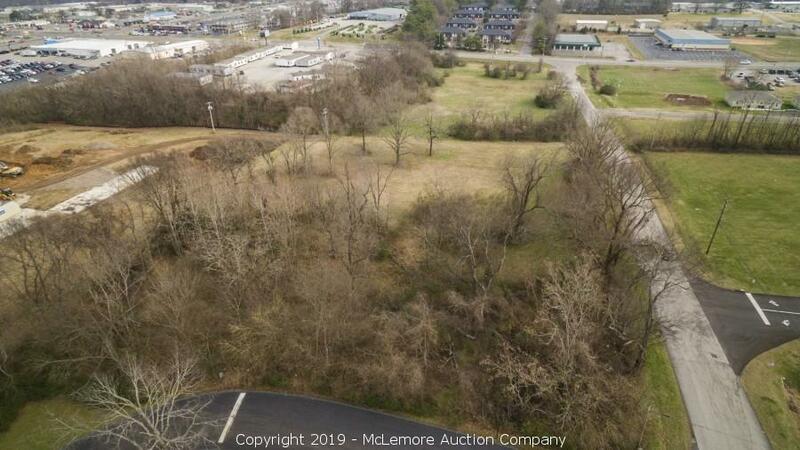 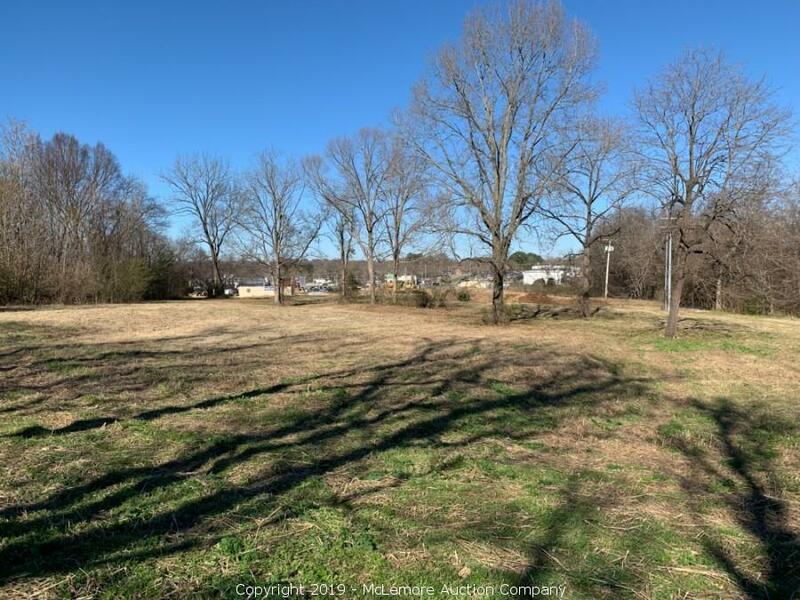 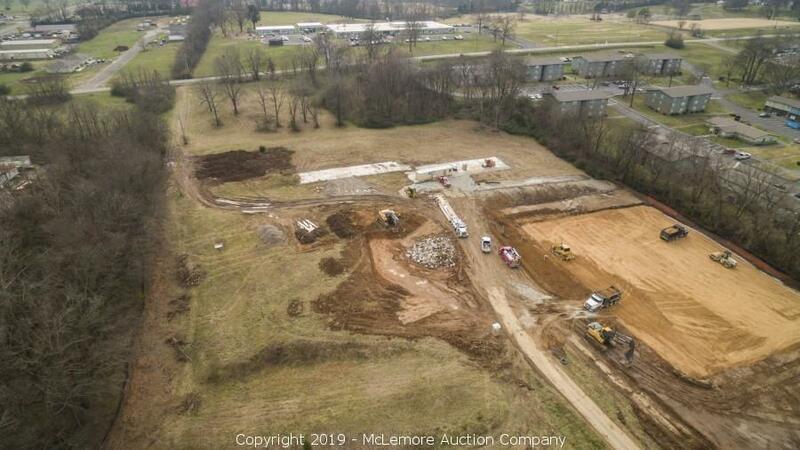 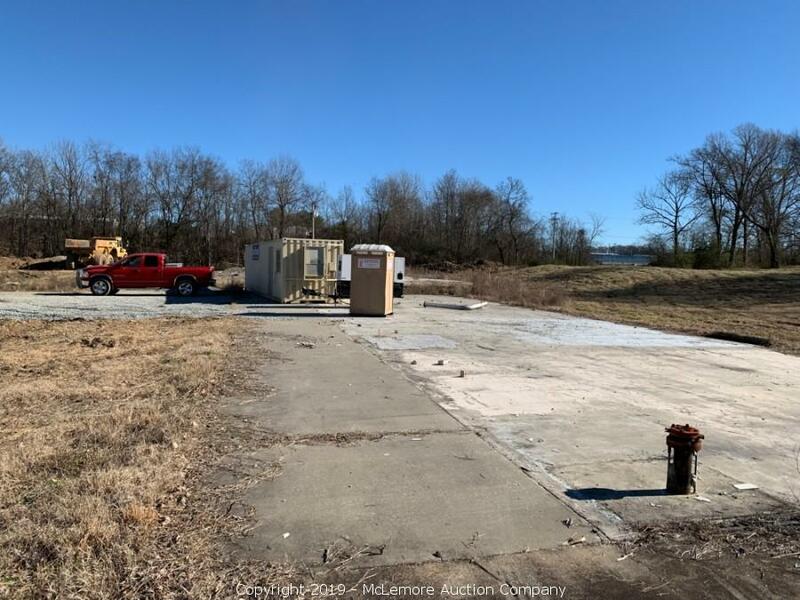 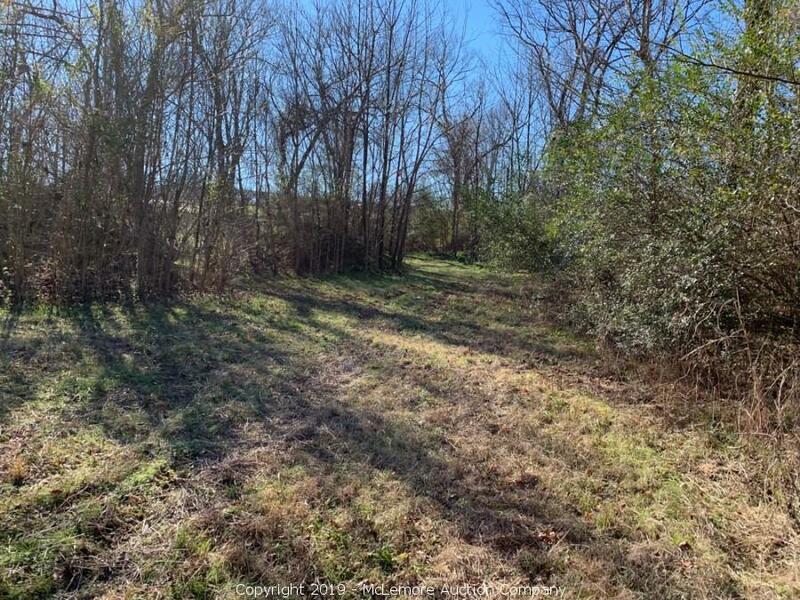 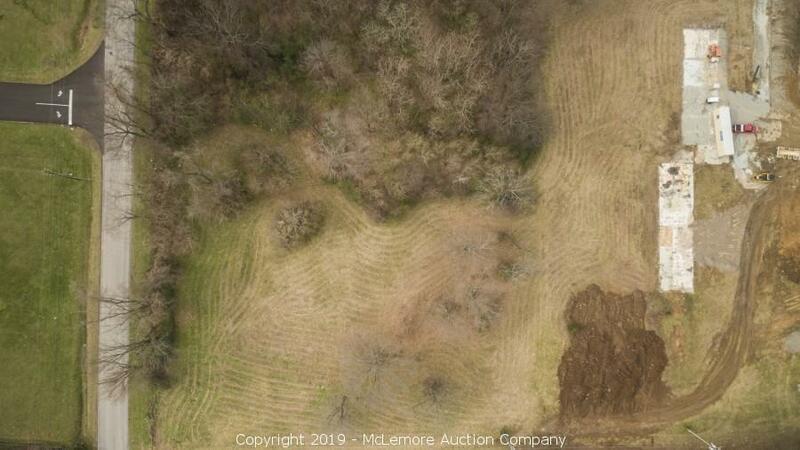 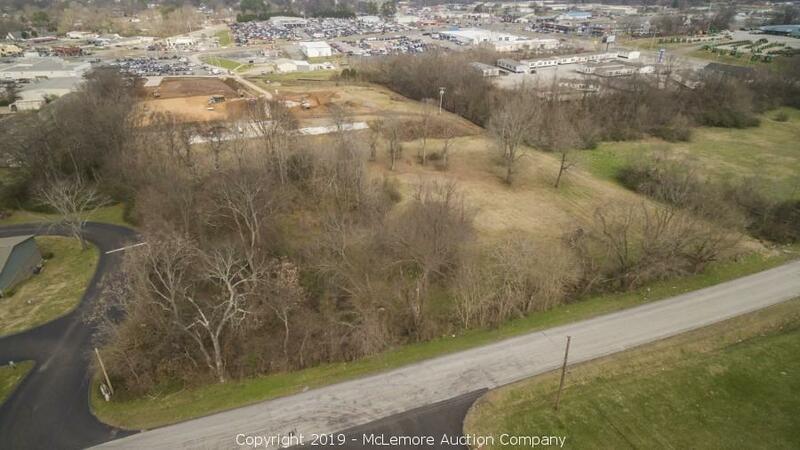 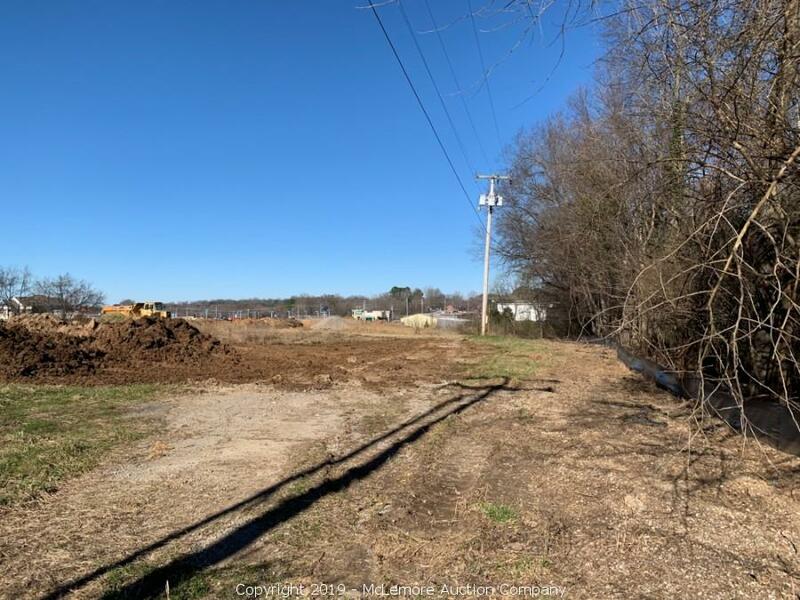 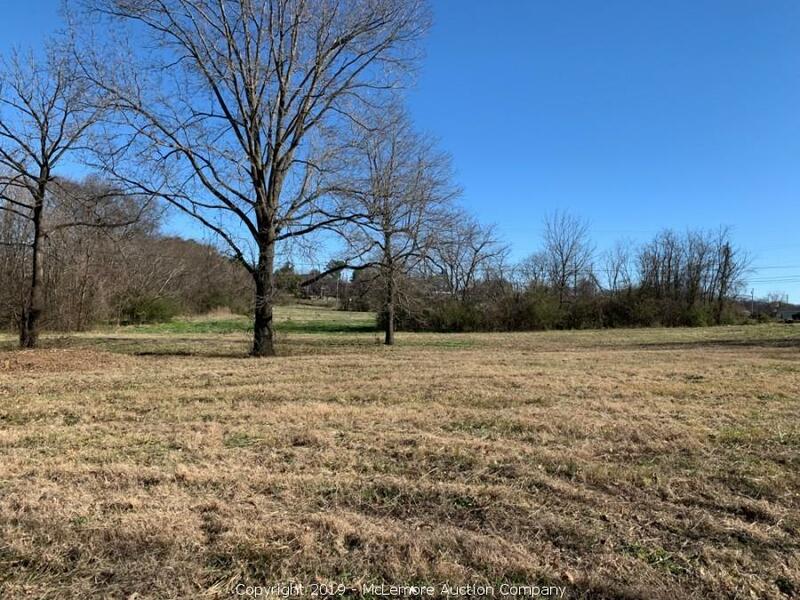 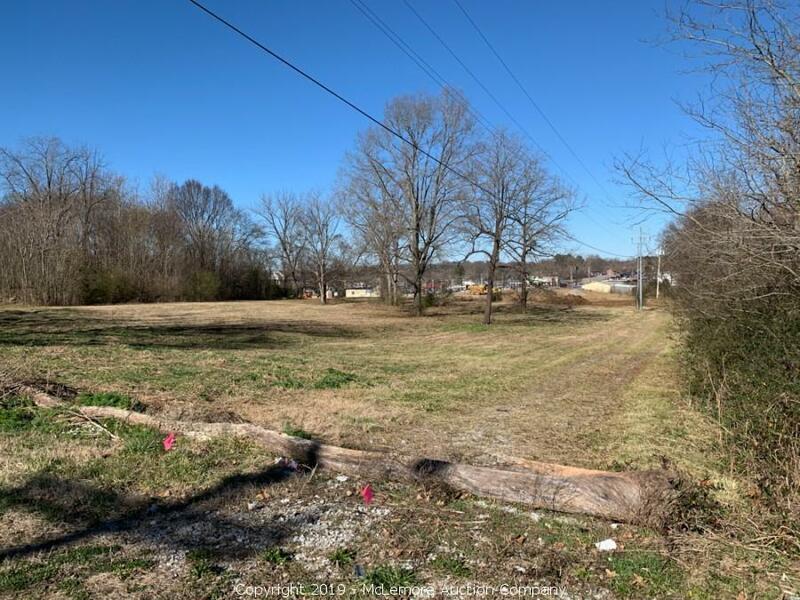 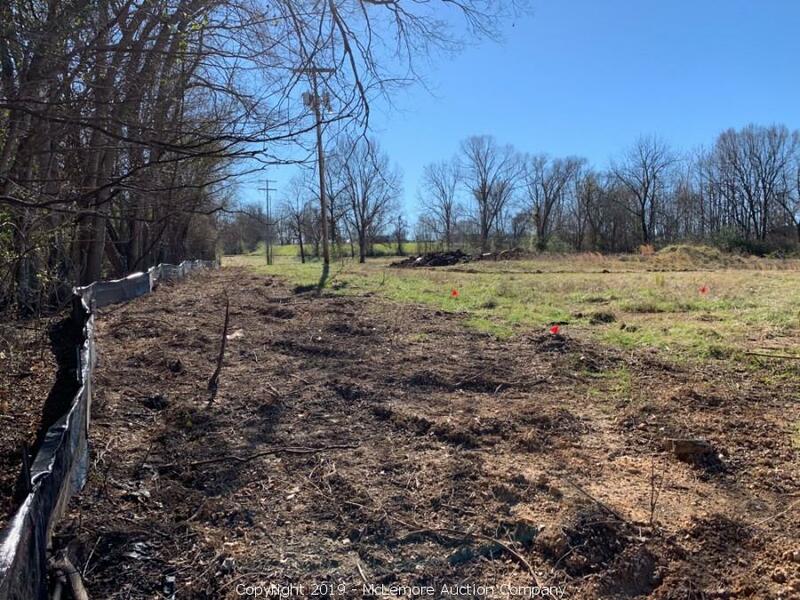 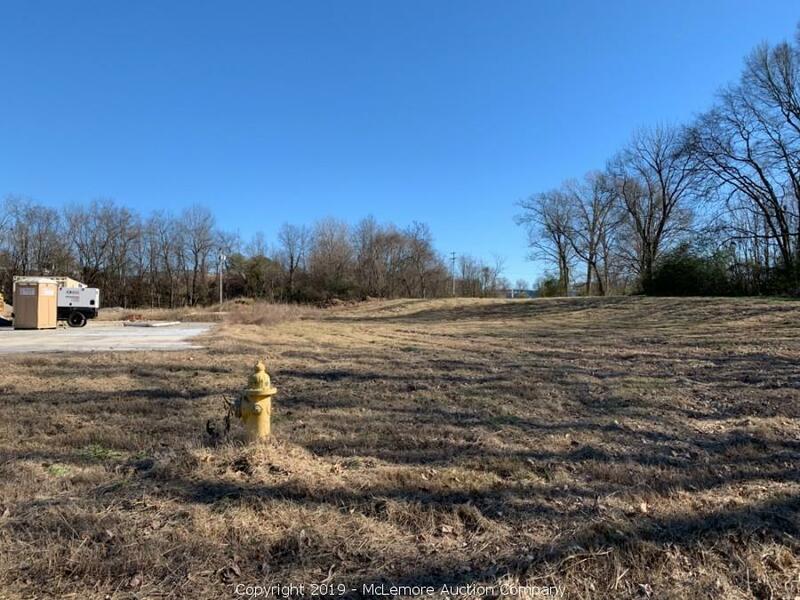 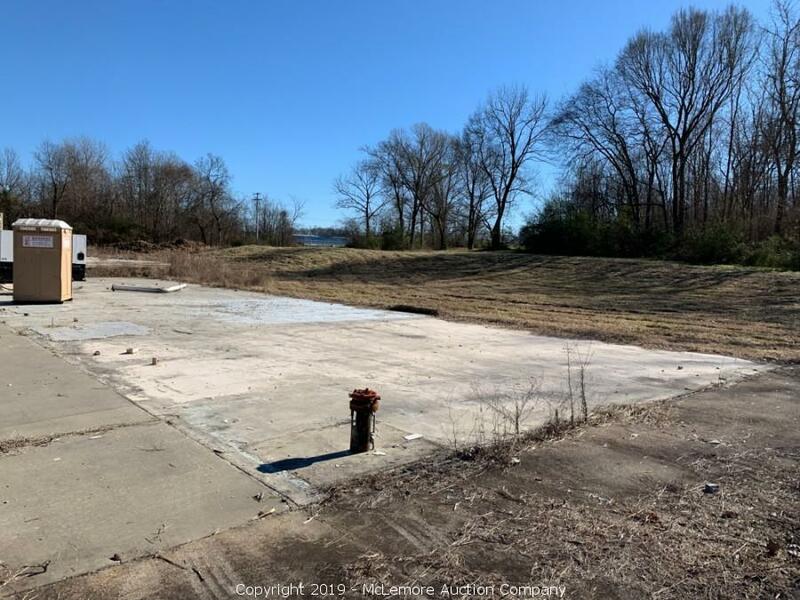 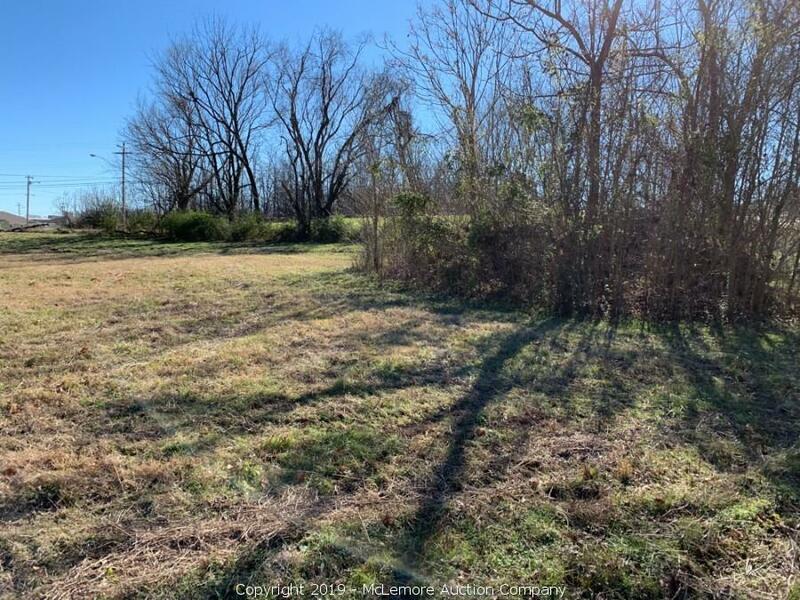 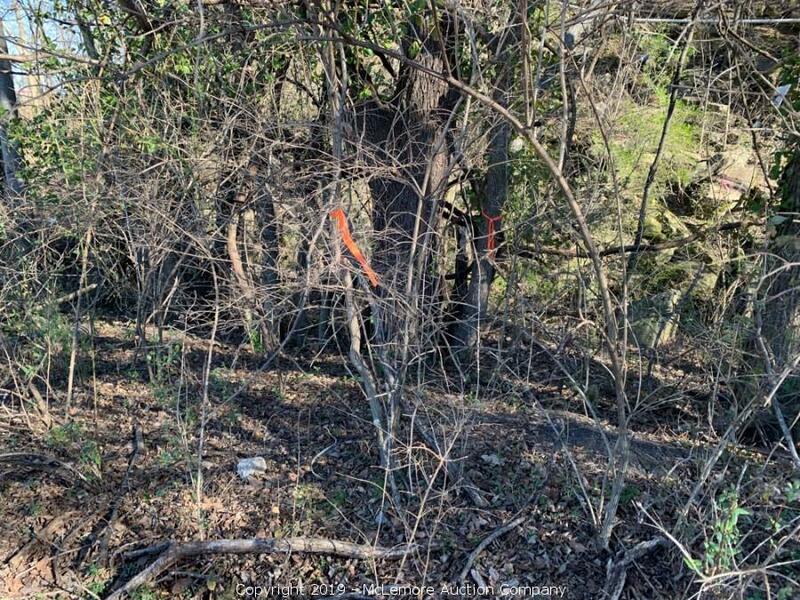 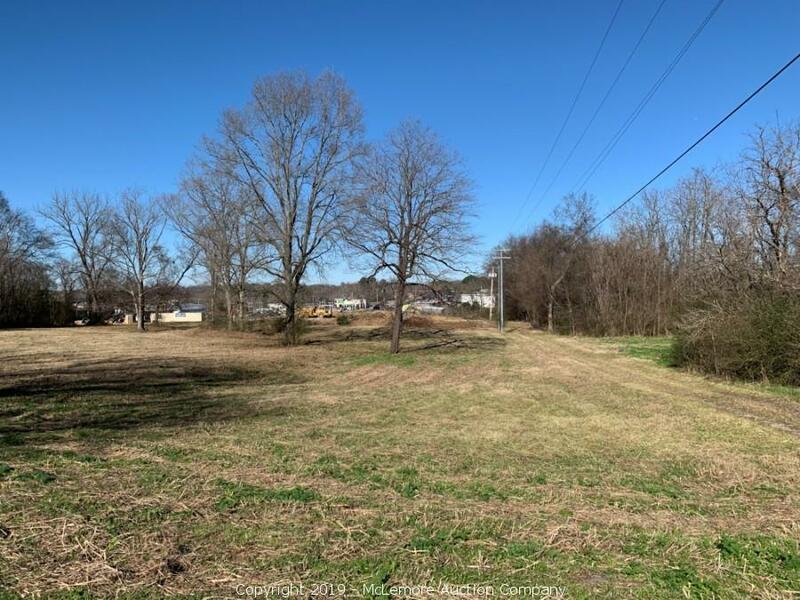 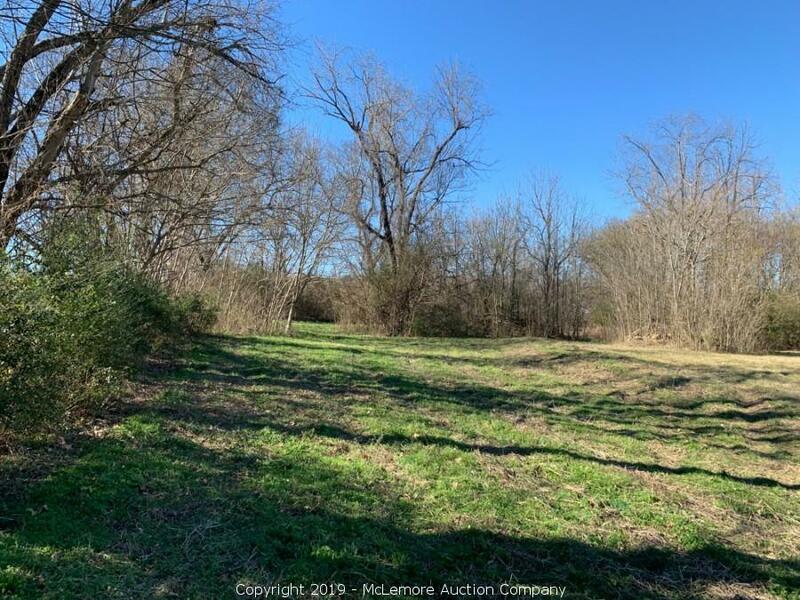 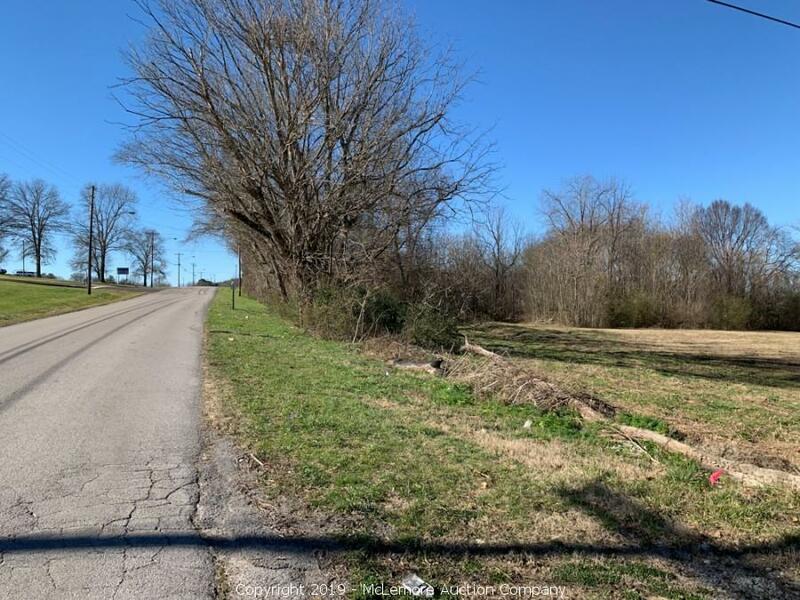 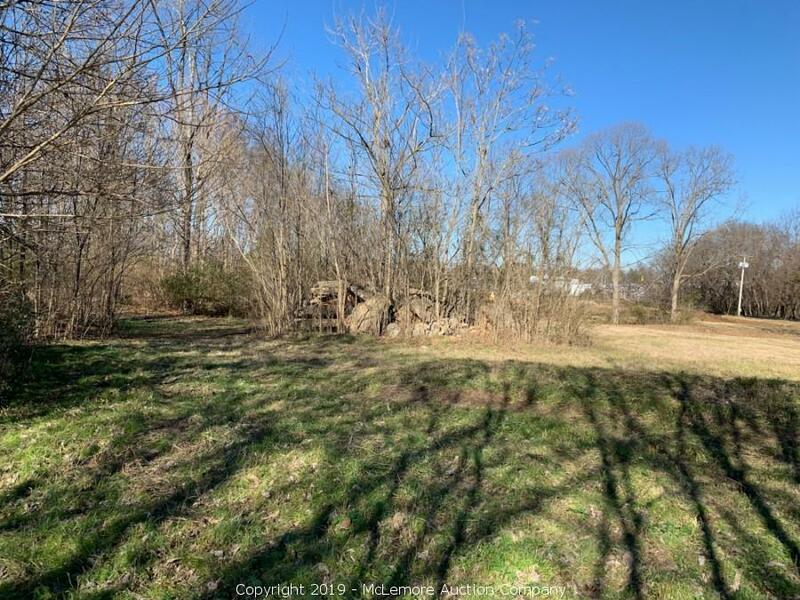 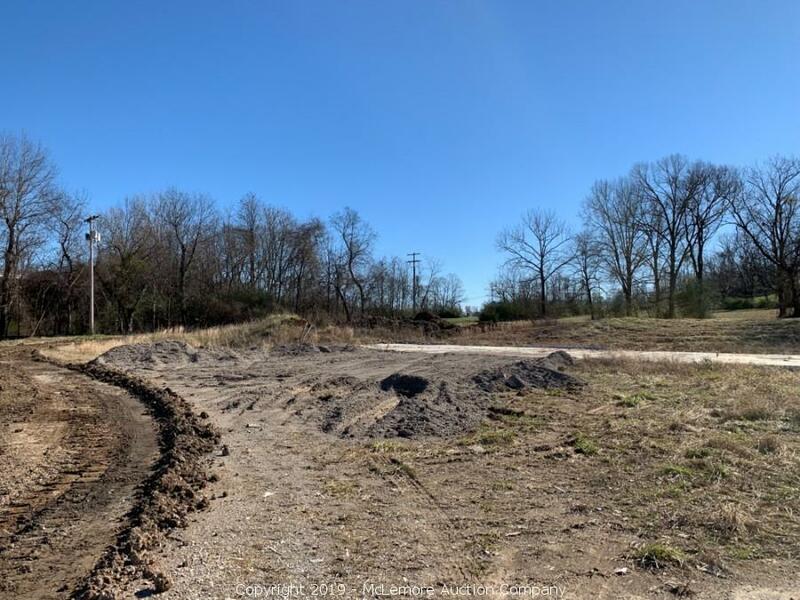 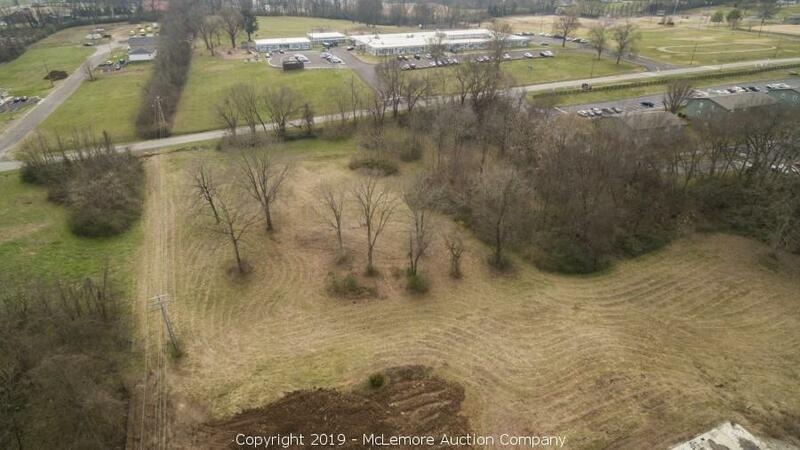 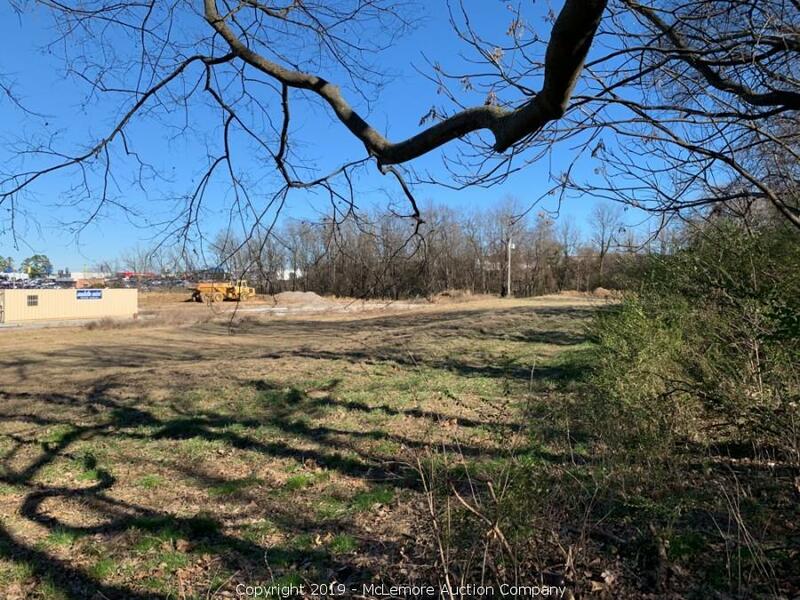 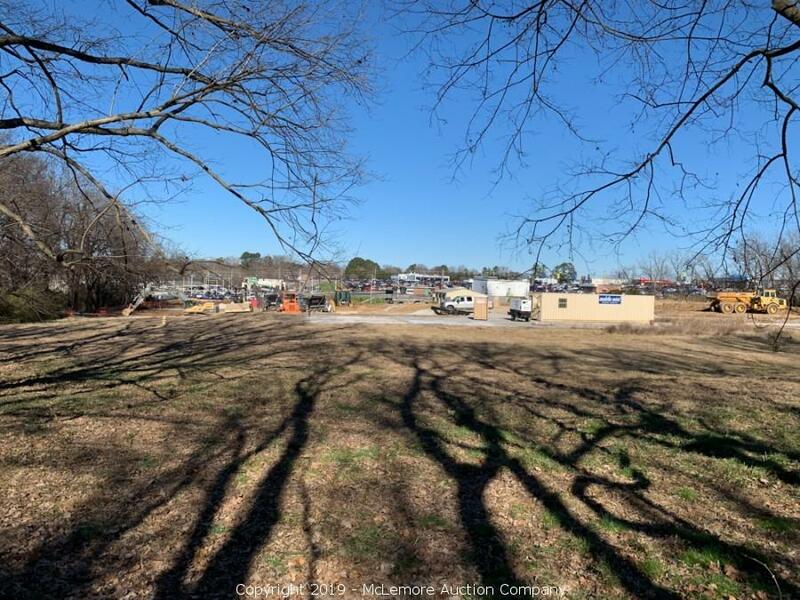 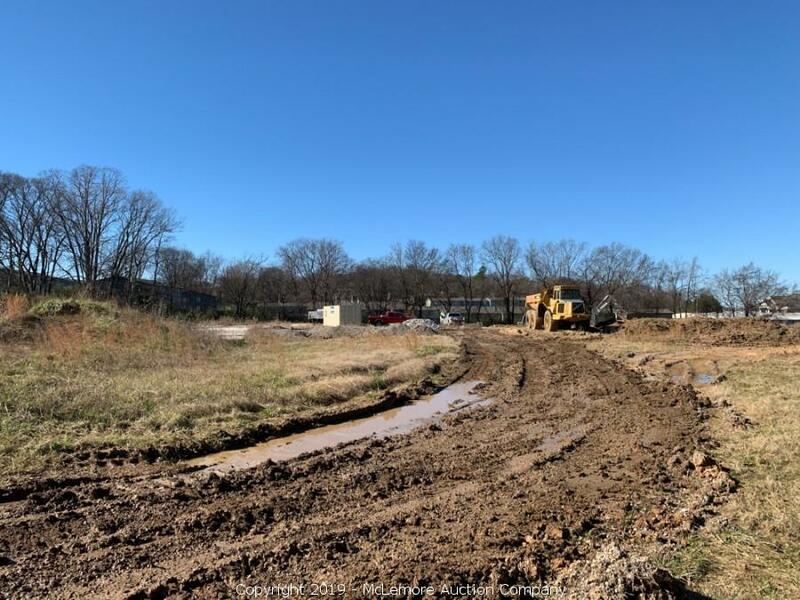 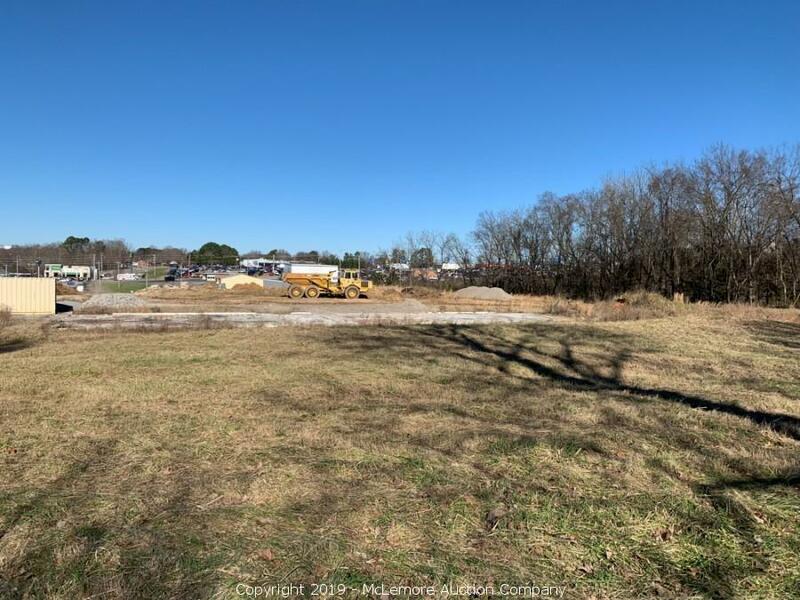 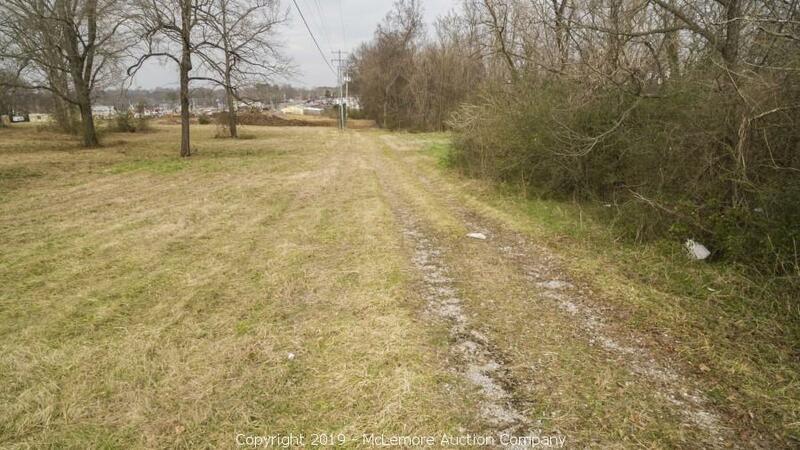 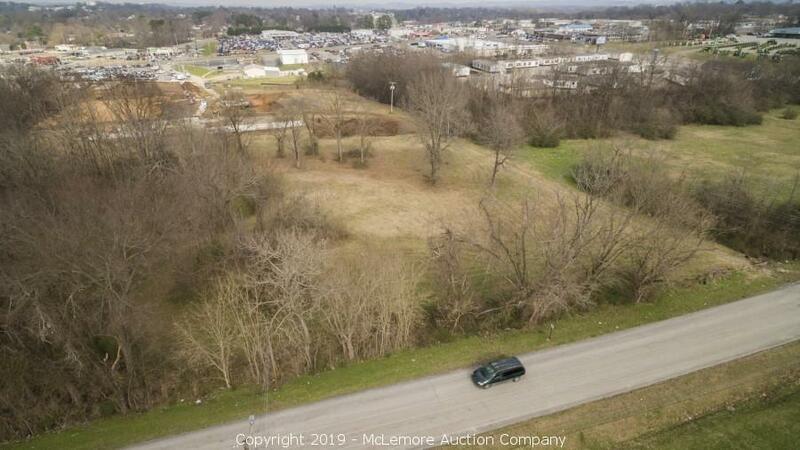 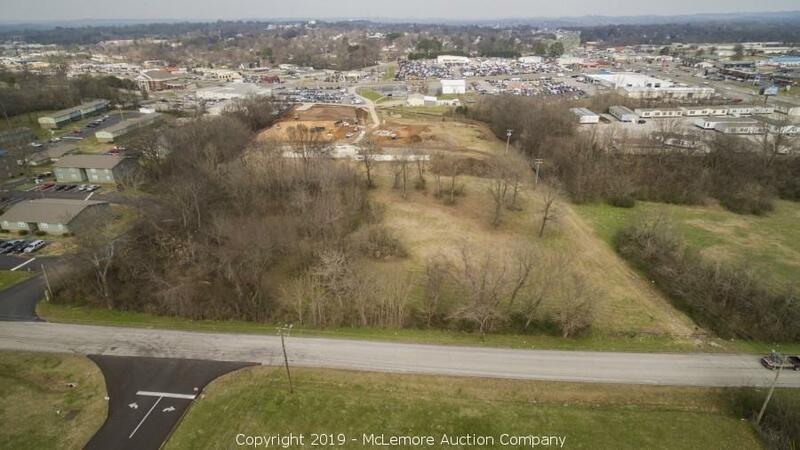 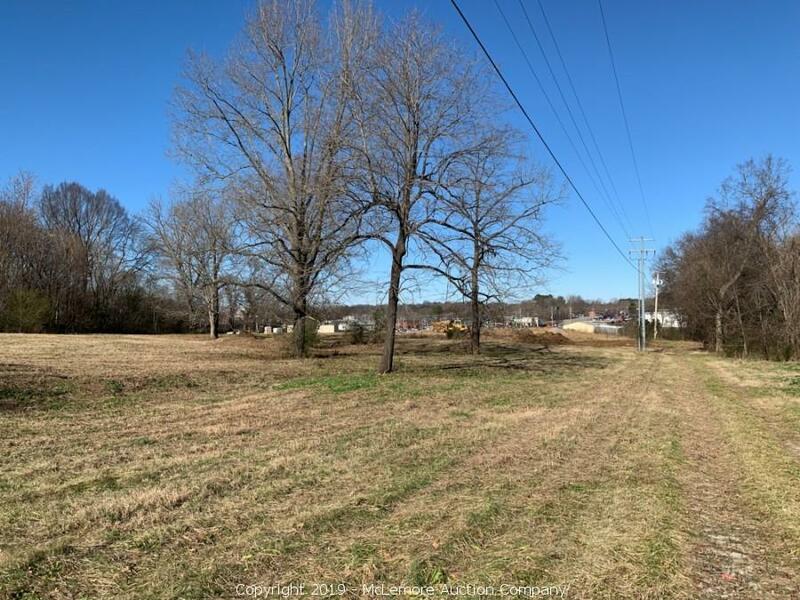 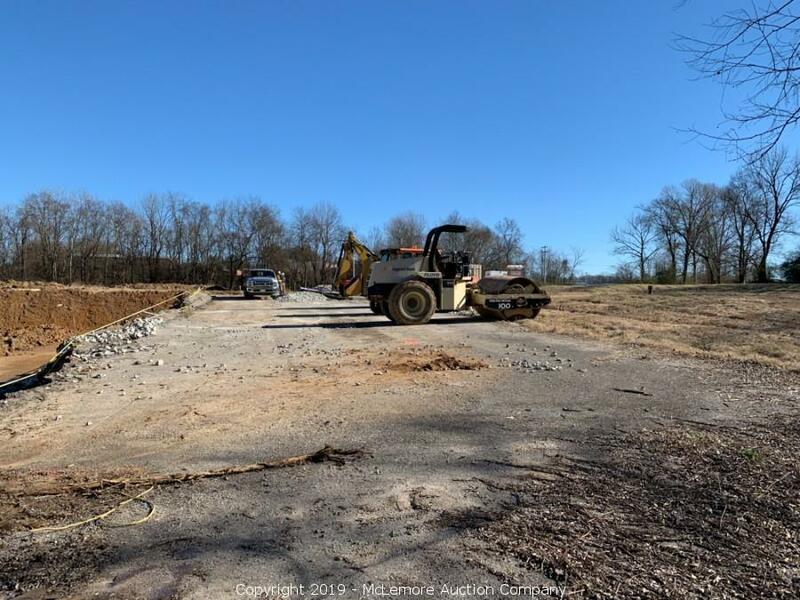 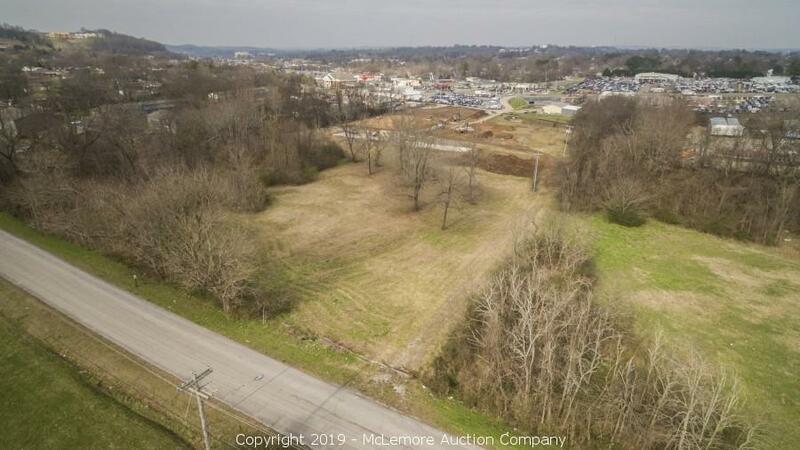 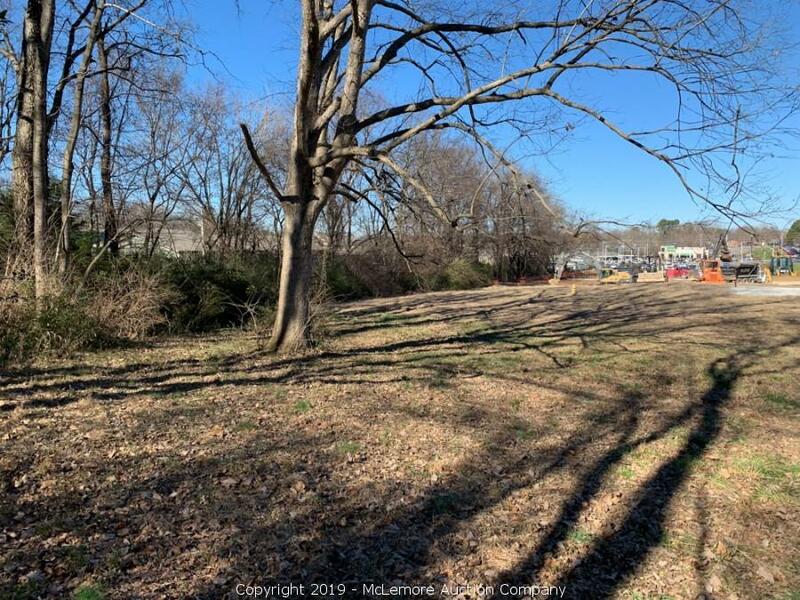 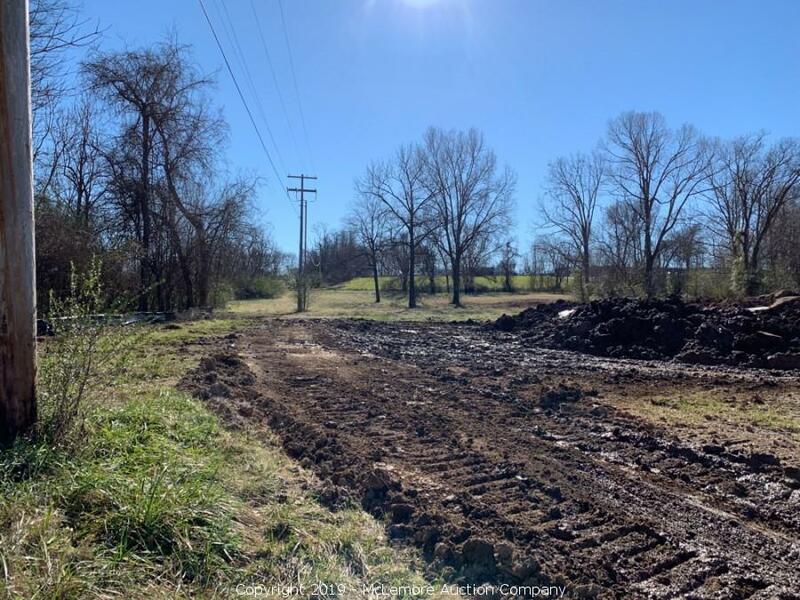 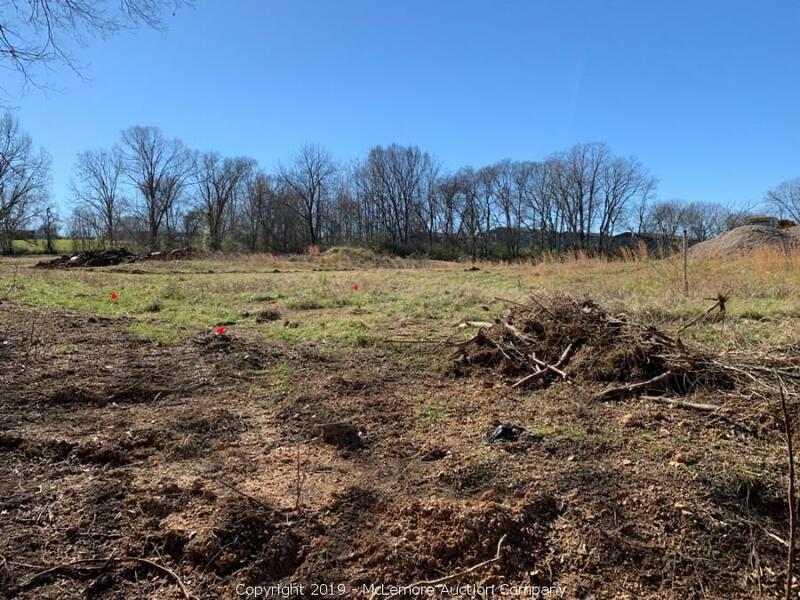 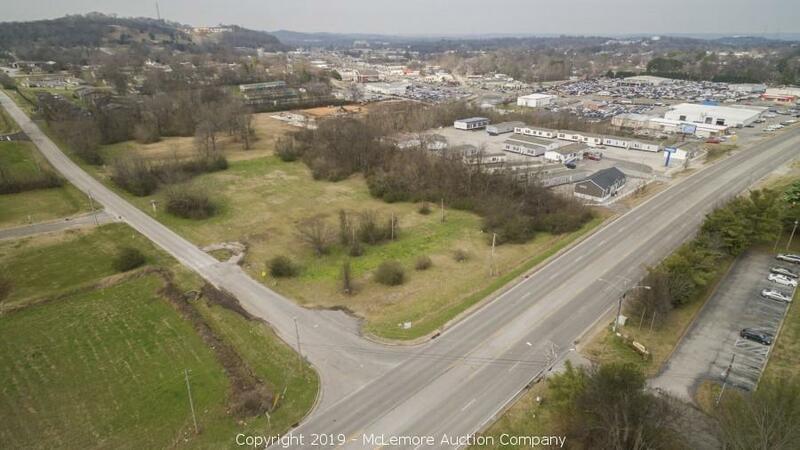 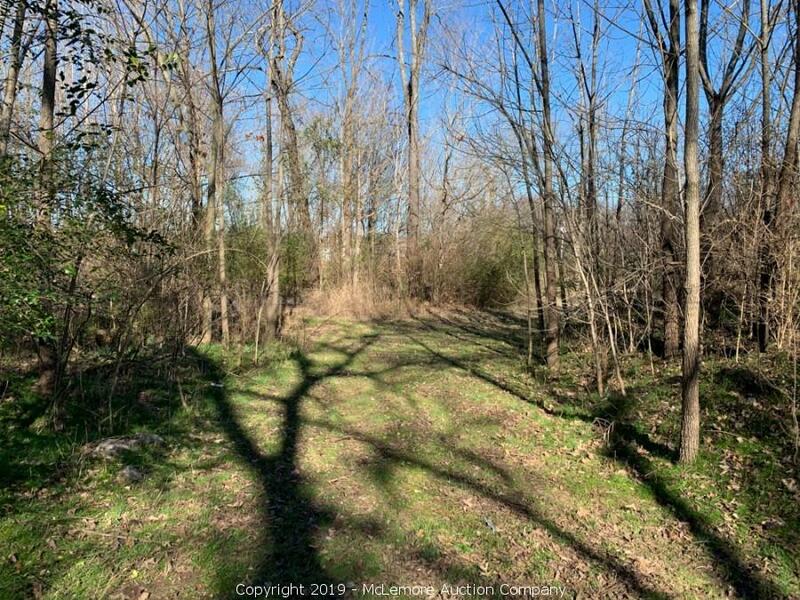 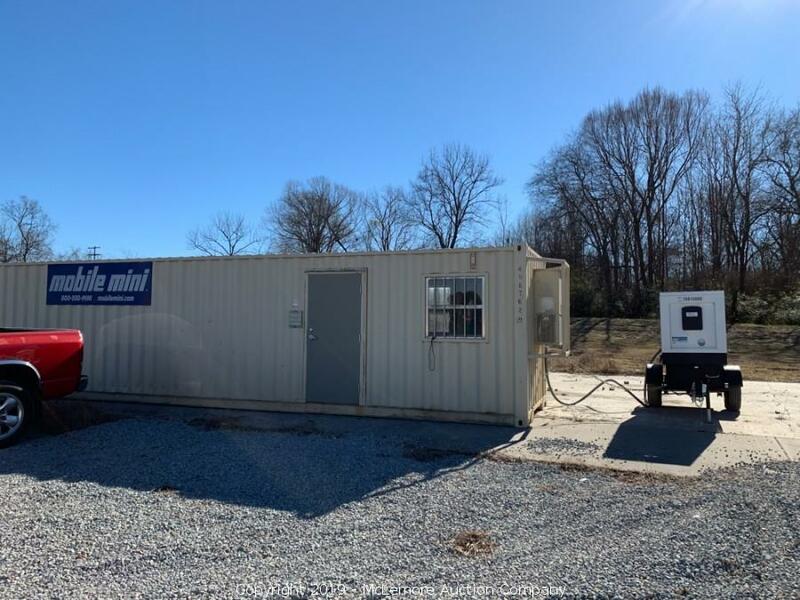 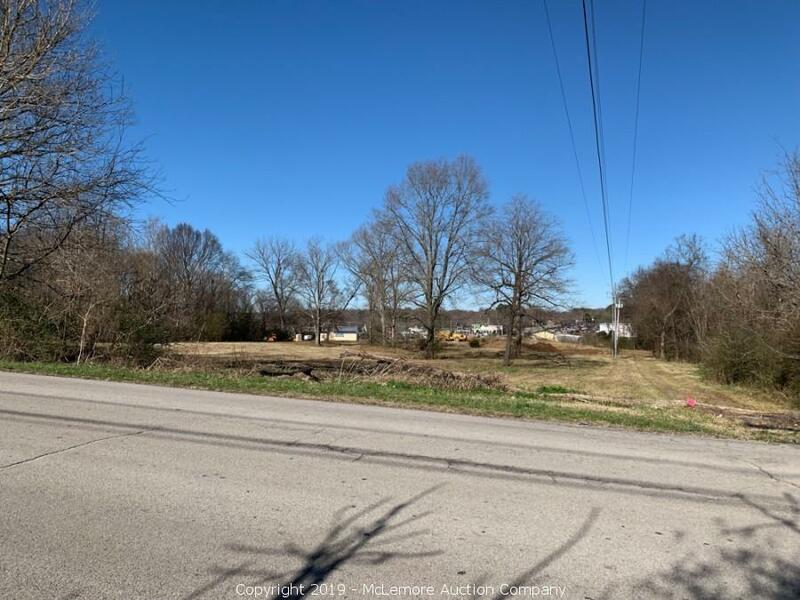 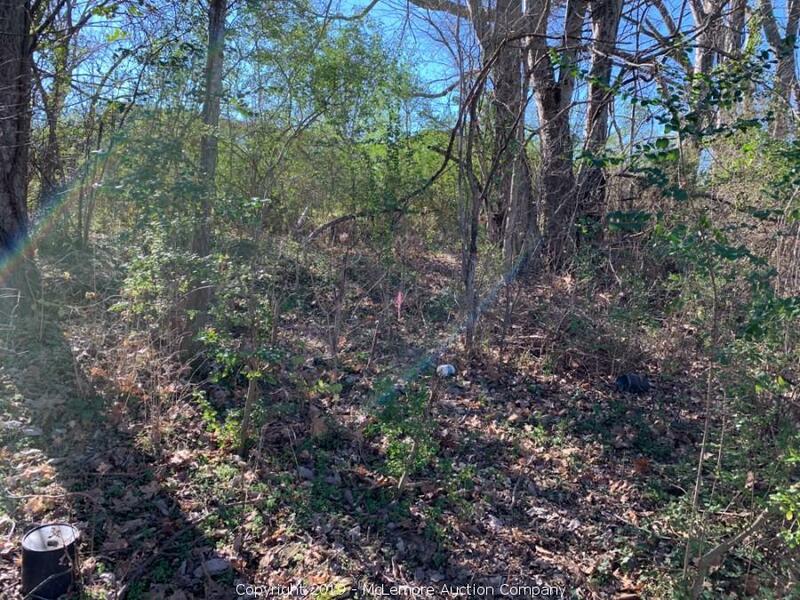 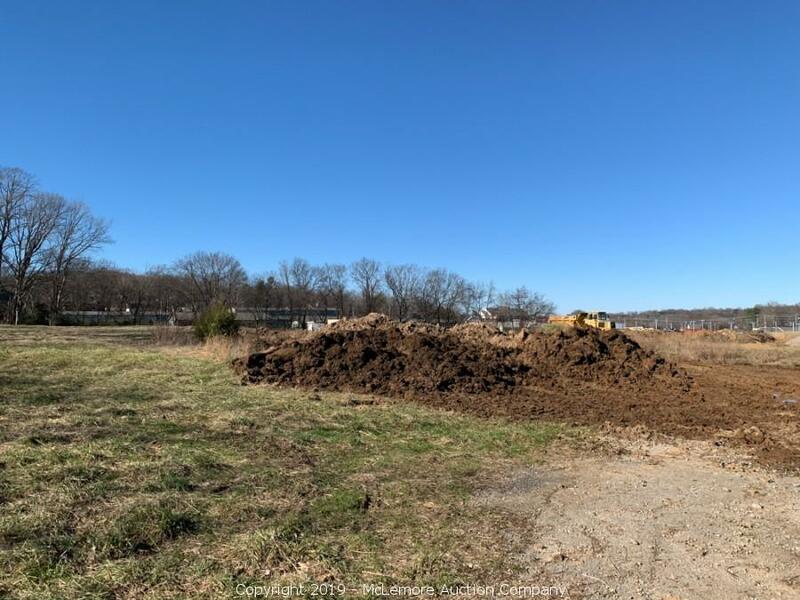 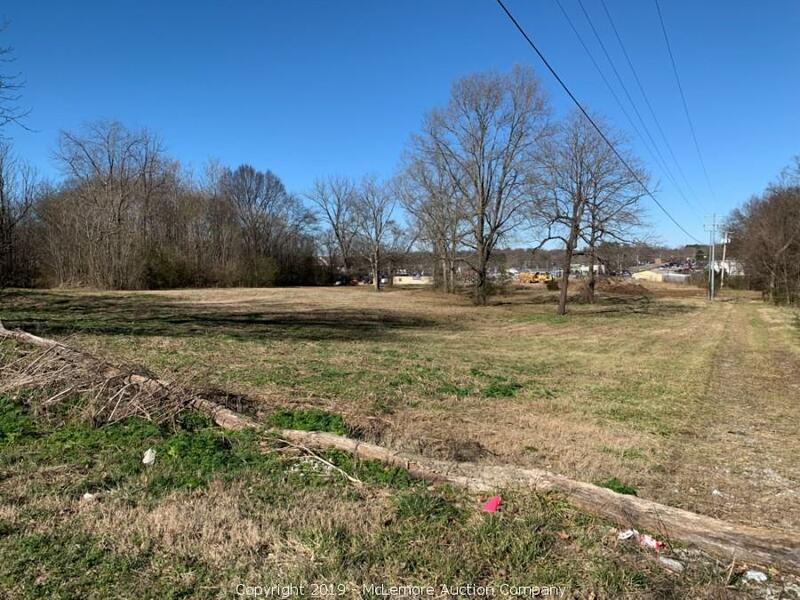 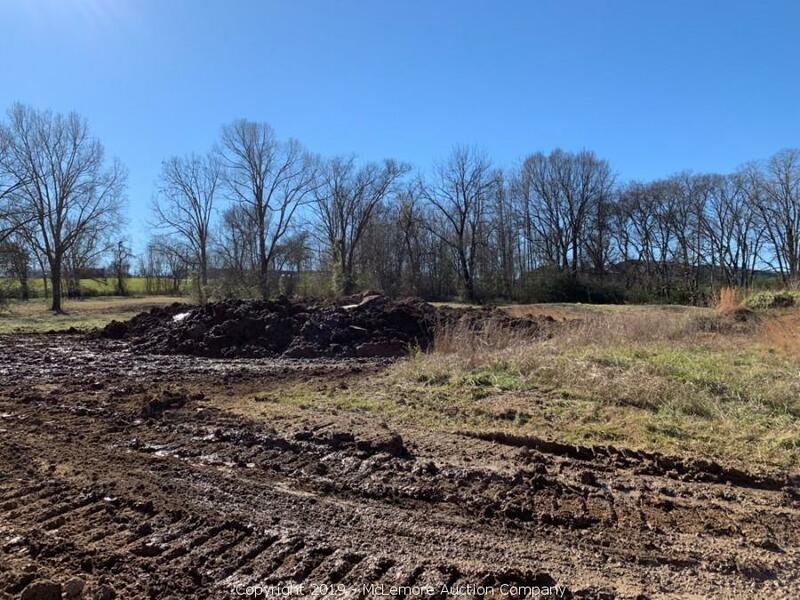 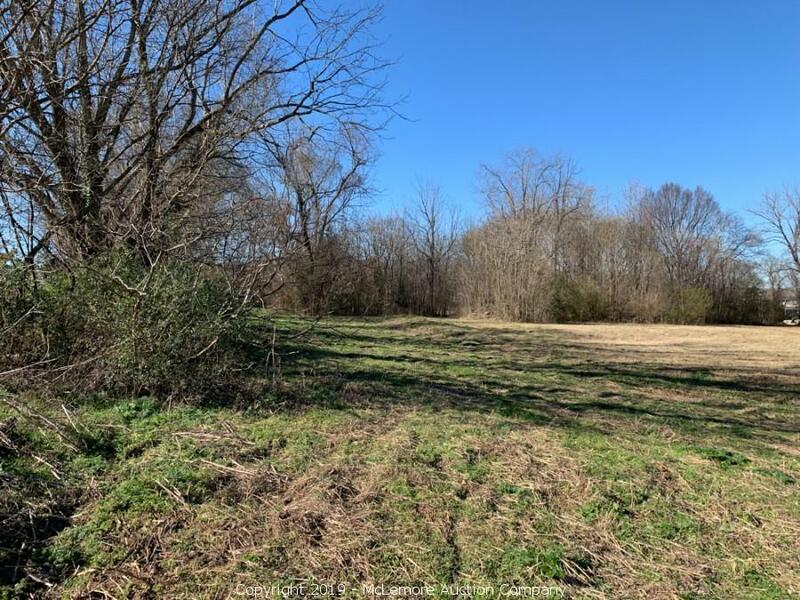 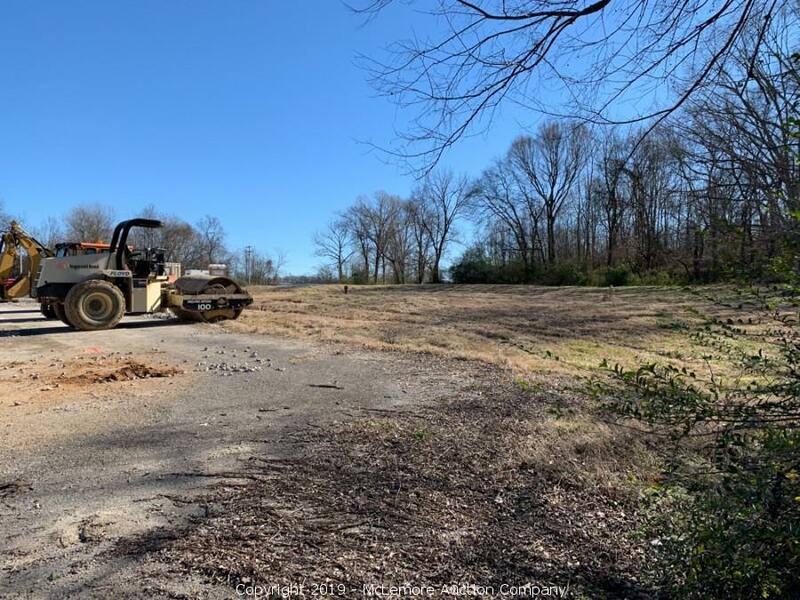 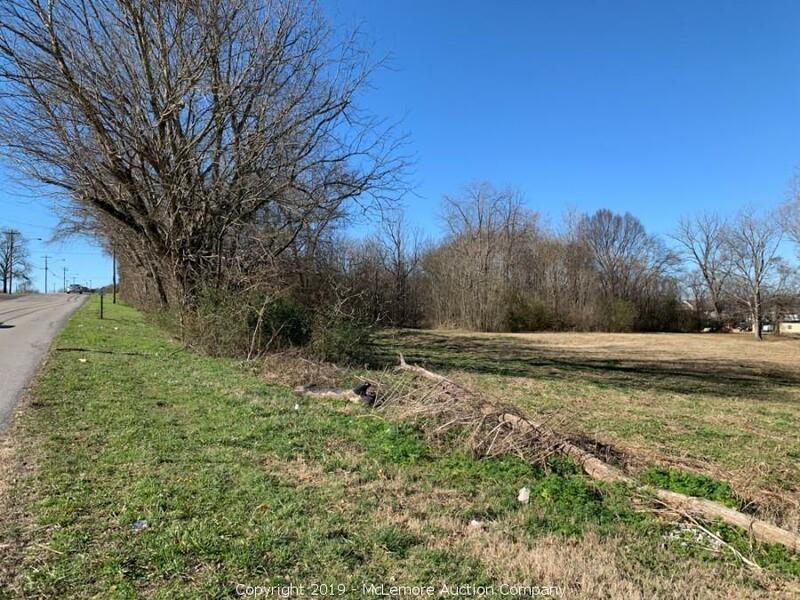 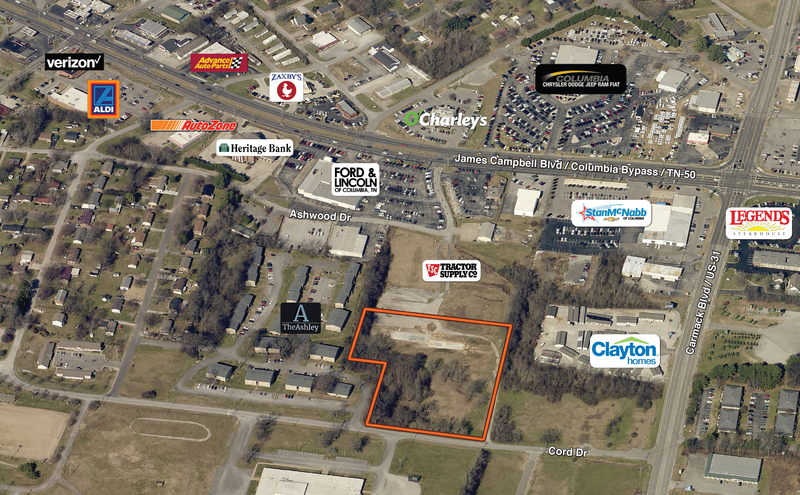 McLemore Auction Company, LLC and Heritage Auction and Real Estate, Inc. are pleased to offer this 5± acre tract suitable for development in the heart of Columbia, TN at online auction. 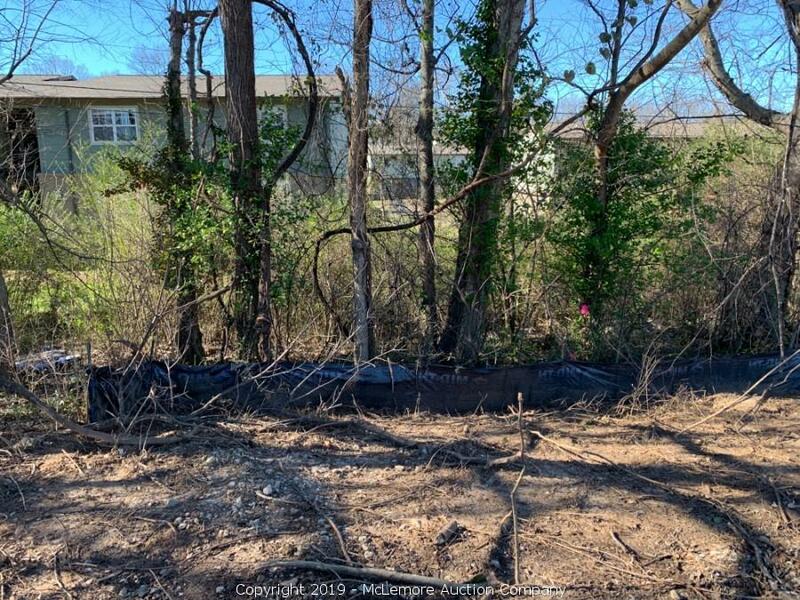 Item has been viewed 3,998 times. 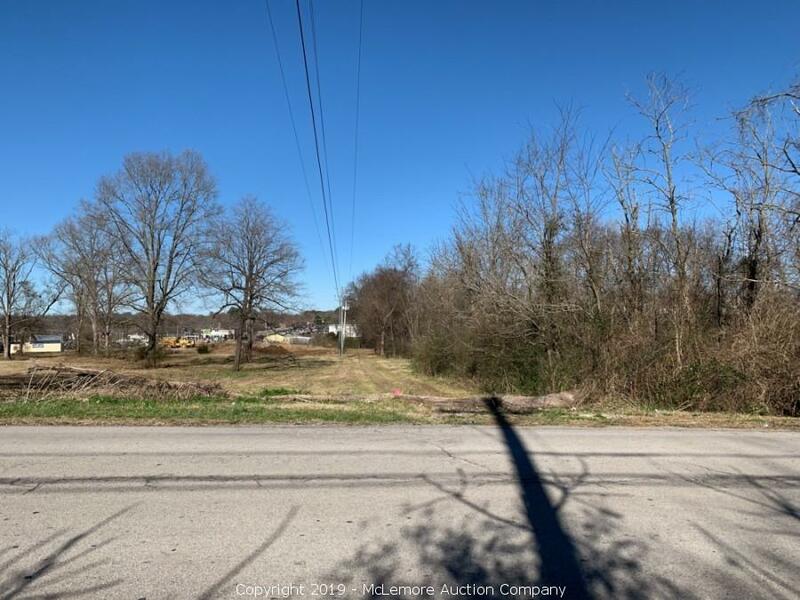 The purchase monies in respect of the property shall be paid to and deposited with Lanwell, Dale, Graham & Hutto, 805 S Garden St, , Columbia, TN, 38401, (931) 388-4487, thutto@maurycountytitle.com, Thomas Hutto, Contact. 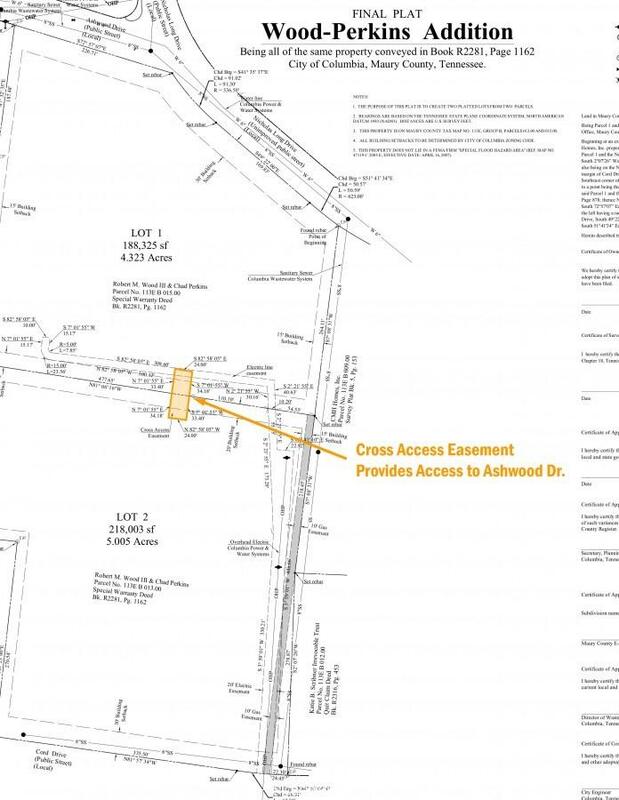 The Escrow Agent / Closing Attorney will schedule and conduct the real estate closing.